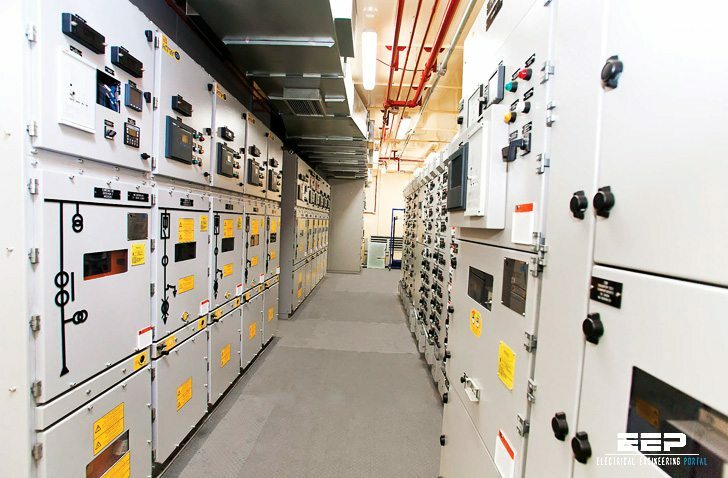 Among the type tests listed in the IEC 62271-202 standard, the temperature-rise test is no doubt one of the major tests used to validate the performance of prefabricated MV/LV substation architectures. The thermal numerical calculation approach takes into account all the thermal phenomena in a substation, as well as its architecture and the fact that the architecture includes several systems such as the LV switchboard, the MV switchboard and the transformer. Thermal modeling of all of these systems can make it possible to optimize the substation and, with the model, meet the requirements of a large number of configurations by varying the different parameters of the model. For type tests, the manufacturer is required to test the most severe configuration or even demonstrate the level of severity to the certification authority. It can then be claimed that the test covers an entire range. Customers often ask for existing substation offers to be adapted to meet their local requirements. Such power, architecture or design changes often have an impact on the thermal performance of the substation. The new configuration is seldom requalified by testing. In general, the thermal performance of the new design is simply extrapolated from the basic configuration already tested, using empirical formulas. I am an estate engineer of Electrical power system and I would like to do a paper about my thesis realized by november 1996 at INELEC/Boumerdes Algeria about stability of nine bus system with three loads by no classical model.